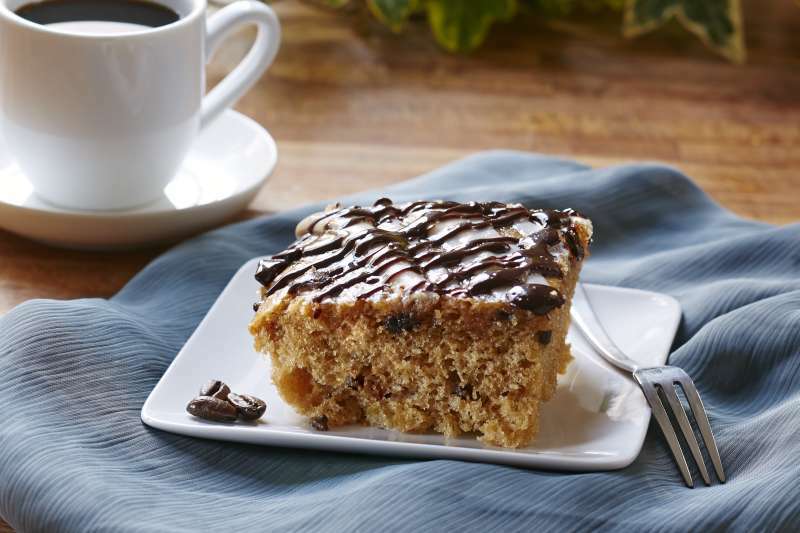 Great coffee flavored cake with icing and a sprinkling of crumbs on top for crunch! From Penny of Port Charlotte, Florida on 12/25/2014 . This is like a fancy version of an Entemann's Chocolate Chip Cake, but with a mocha twist and amazing crumbs on top! It was DELISH!! !